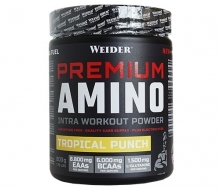 The new Premium Amino Intra Workout Powder has been specifically developed for the consumption during intense workout sessions. 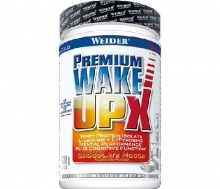 The ingredients have been carefully selected to fuel your body with essential nutrients when you need them the most. 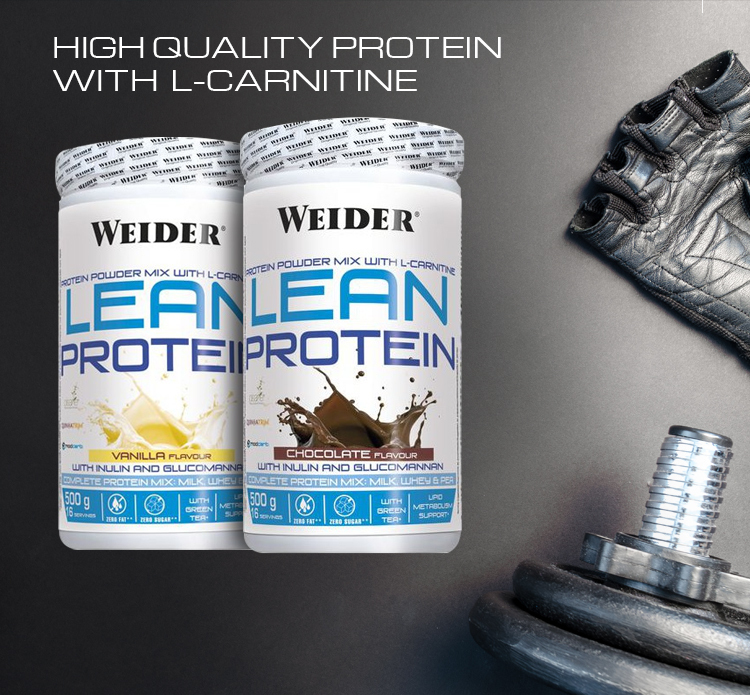 Each serving of WEIDER®´s Premium Amino contains 8.800 mg of Essential Amino Acids (EAAs), 6.000 mg BCAAs, 1.500 mg L-Glutamine, 24 g of high quality carbohydrates and essential electrolytes. 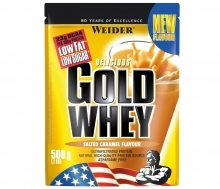 The perfect companion for your workout! 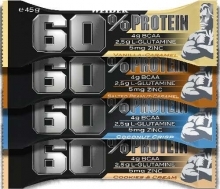 BCAA’s, short for branched amino acids, are three essential amino acids key in muscle growth and maintenance processes, especially for athletes and all who exercise regularly. 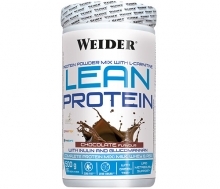 Vegan Diet Meal by Weider is a meal replacement different from the rest. 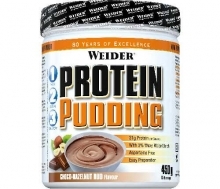 It’s the first made with plant-based proteins, ideal for weight loss and maintenance. Inside this creamy shake are all the nutrients you need to replace a balanced meal, lunch or dinner, avoiding an excess in calories but with all the necessary nutrients. 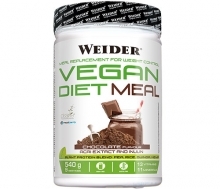 Vegan Diet Meal is an ideal supplement to help you stay slim and fit. 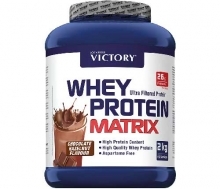 It has been designed to contain a balanced proportion of protein and carbs combined with vitamins, minerals and specific ingredients for weight loss. 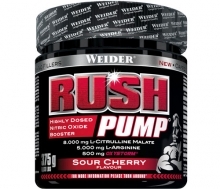 Rush Pump by Weider in a pre-workout drink stimulant-free designed to energize you and help you give your best in each training. 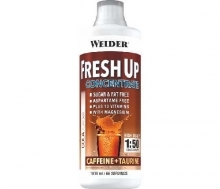 If you are one of those that needs an extra oomph before going to the gym but are not excited about caffeine, Rush Pump is your match!! 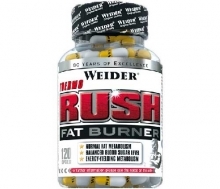 Weider’s Cell Growth has been created to take you a step further than conventional products. 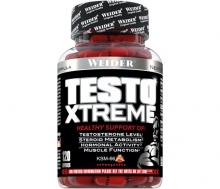 The innovative formulas have been specially designed to power muscle growth while guaranteeing normal fat metabolism. 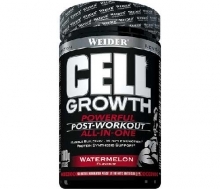 Cell Growth will give you lean volume with its Innovative carb and fat free formula to pump up your volume! 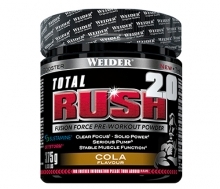 Total Rush has been redesigned to provide a better and more effective formula. 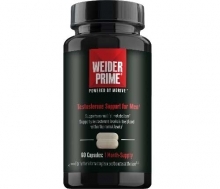 Weider’s research team has been inspired by the latest scientific advances and the newest ingredients to create a more efficient formula and 100% legal. 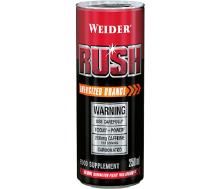 Total Rush 2.0 will take you to new heights, it will also reduce your timings, help you to train more more intensely and reach that repetition that makes the difference. 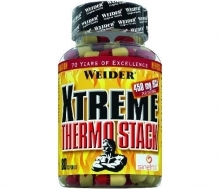 It has been specially thought for that last nudge and to avoid that last energy slump you usually feel after training. 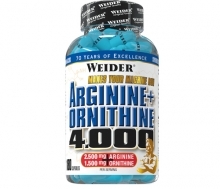 Its optimized formula contains the same active ingredients, those that you like and work so well, together with new state-of-the-art active substances such as glutamine peptides Sustamine® and Oxystorm®, amaranth seeds extract that supply nitrates for maximum vascularization. Our skin is our largest organ and also what we see first in ourselves and others. Our self-confidence and our ease at relating to others are closely linked to our skin. If an image is worth a thousand words, feeling good about our skin is key to feel content with ourselves. There are both inner and outer factors involved in how our skin looks; among them are age, genetics, hormones, contamination and stress. 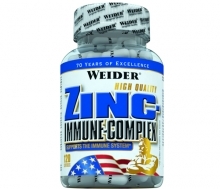 Our diet is another aspect that affects the health and look of our complexion. There are ingredients which can improve different aspects of our skin like hydration, elasticity, firmness and luminosity. 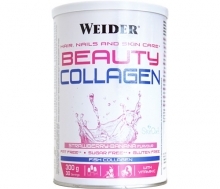 Collagen Collagen is a protein present in the connective tissues and is key to skin, bone and cartilage regeneration and elasticity. 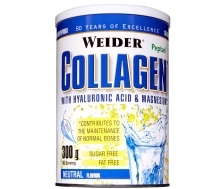 The ingredients of Weider’s Collagen haven been carefully chosen to stimulate the production of collagen to help regenerate bones and cartilages. In addition, its exceptional formula is ideal to protect skin from ageing and oxidative damage, thus contributing to keep it firm and young. 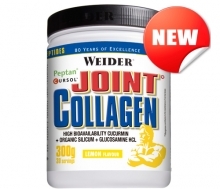 Collagen is low in fat and sugar and easy to mix and use. 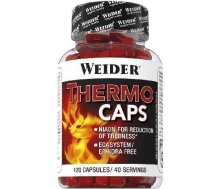 It is perfect for all ages, whether you are young and you want your joints to keep up with your workouts, or your joints have started to show signs of exhaustion. 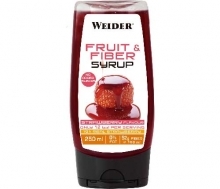 Weider’s Fruit and Fiber Syrup made with real fruit is low in sugar and packed with fiber. 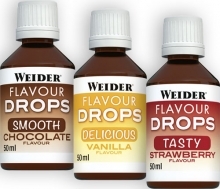 Its excellent composition is different to all syrups you have tried before. 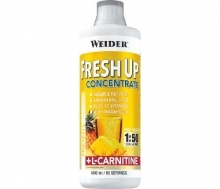 Its 49% fiber content comes from three different plant sources, a combination of corn, beet and chicory fiber. 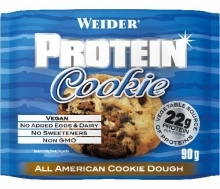 With only 12 kcal and zero fat per portion you will relish all the flavor without adding unnecessary calories. 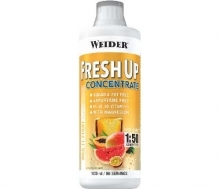 To help you enjoy Fruit and Fiber Syrup even more, we have added a high percentage of real fruit. If you fancy strawberries, you will taste 19% of delicious real strawberries; and if it is lemon that makes you tick, you will find 21% delicious lemon fruit in each bottle. For all these reasons, if you enjoy living and eating healthy, this syrup is the perfect option to sweeten and prepare appetizing breakfast, snacks and desserts. The sweetest choice to treat yourself!